Residential and Commercial HVAC Contractor | Clover, SC | Metrolina Mechanical, Inc.
Is your Air Conditioning Broken? Don't Sweat It. 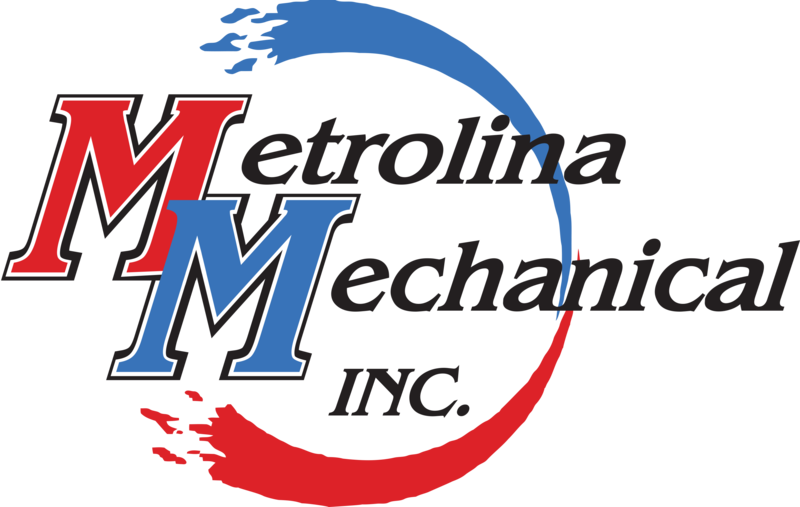 If you're searching for a dependable HVAC contractor serving Clover, SC and the surrounding area, look no further than Metrolina Mechanical, Inc. We offer HVAC repair, replacement and maintenance services. We charge a flat rate for our services, and we offer 24/7 emergency repairs. Call us today to get a free estimate on HVAC services. Stay comfortable through the heat of summer and the cold of winter. Make sure your office is at a consistently comfortable temperature. Whether you need HVAC repair, replacement or service work, Metrolina Mechanical is the HVAC contractor to trust in the Clover, SC area. We offer a wide range of HVAC services, and we will find the most cost-effective solution for you. Your energy bill keeps rising each month. Your unit isn't heating or cooling your home or business. Repair costs have added up to over $2,000. You want to upgrade to a more energy-efficient system. Copyright © 2019 Metrolina Mechanical, Inc., all rights reserved.